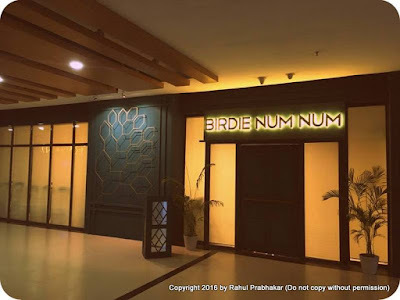 Last weekend I was invited to review Birdie Num Num, a newly opened Indian restaurant in Gurgaon that serves food with extensive flavors from all corners of India. 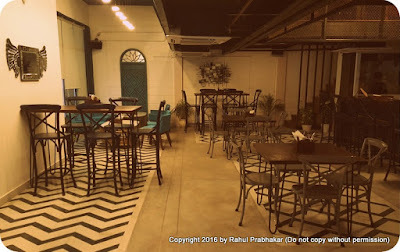 The name of restaurant follows a popular phrase from the 1968 American comedy film ‘The Party’ starring Peter Sellers. Located at the ground level of upscale Global Foyer Mall on Golf Course Road, Birdie Num Num curates an elaborate menu from years of food research across the country. 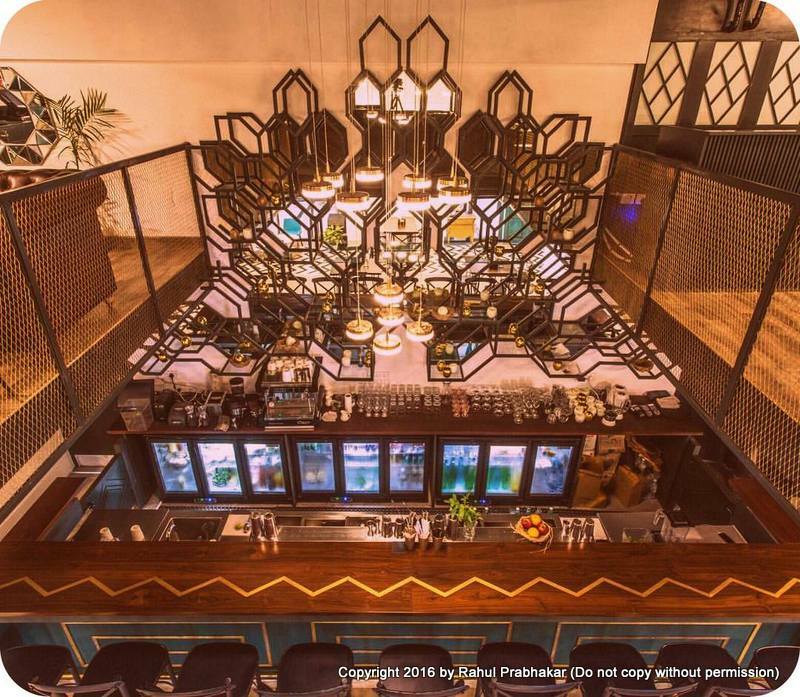 Brainchild of Yuvna Damani, this unique modern restaurant specializes in coastal food of India, especially seafood. Yuvna also owns the immensely popular ‘Spoonful of Sugar’, which happens to be Bangalore’s first patisserie. A lot of recipes on Birdie’s menu are handpicked from her travels and friendships; few are recipes from her mom, who as luck would have it came over to train the chefs. 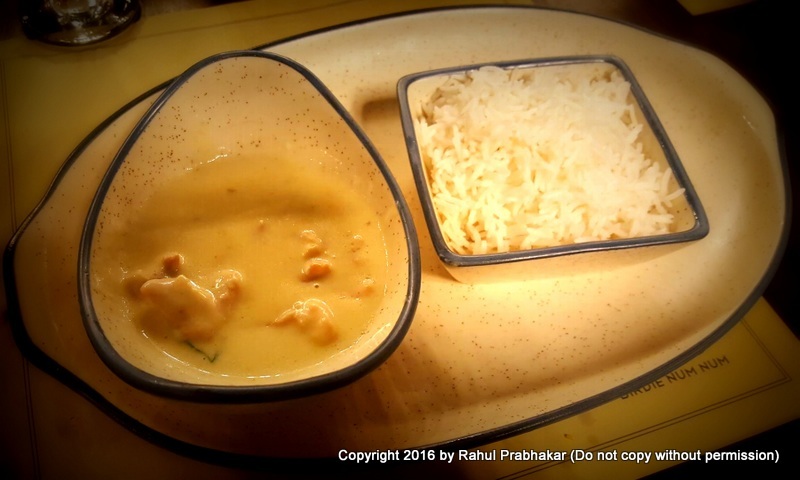 With spotlight on family recipes, Yuvna does a great job in introducing homely Indian food from remote regions of India – be it the Sindhi Kadhi served with Alu Tuk’s or the Fried Sea Food Platter from Arpora. From the north-eastern Kukura Curry to the western Kohlapuri Mutton, there are a lot of firsts at Birdie Num Num, and you can't wait to explore them. 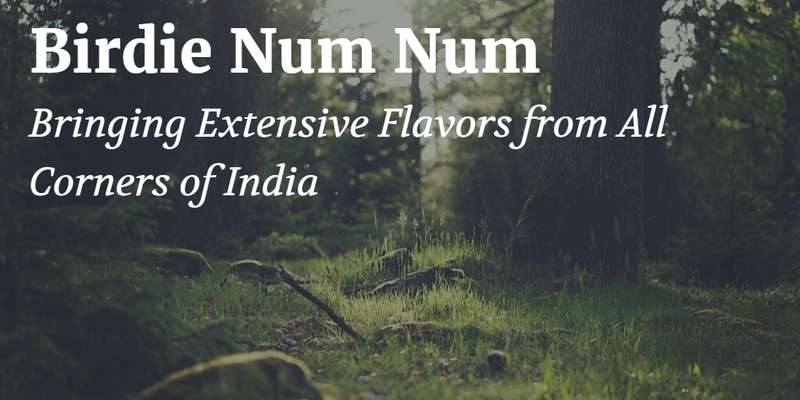 In some dishes like the Gorkha Style Mutton Curry, authentic ingredients such as the expensive Timbu pepper is used. My personal favorites include the Makkar Curry (from the remote Padavne village near Devgad on the coast of Maharashtra), Rogan Josh (from Kashmir), Kashundi Scotch Eggs, and the signature ‘Birdie Goes Fishing’ seafood platter. 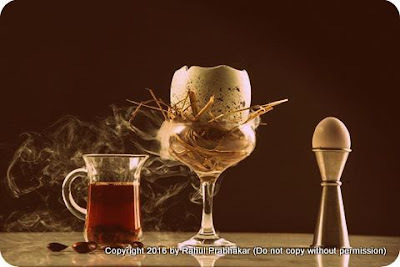 The Magic Egg: A signature cocktail that combines bourbon, amaretto, egg white, and banana syrup. I Feel Good: A white rum based cocktail infused with popcorn, casis, cranberry juice, and lime. Bhoot Jholokiya Chili Cheese Melt with Tomato Salsa: Definitely not for the fainthearted. If you’re a sucker for ghost pepper (once considered the hottest chili pepper in the world), this is the dish to go after. 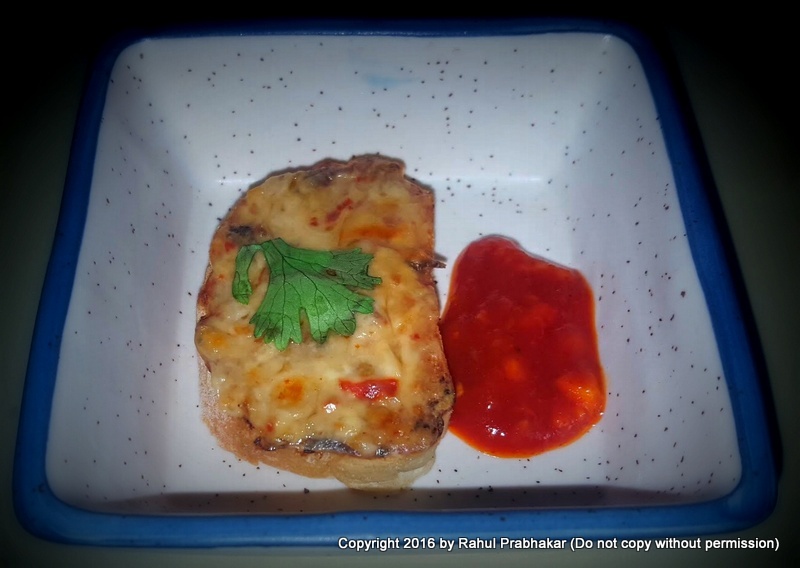 Stuffed Snakegourd with Tamarind Sauce: Snakegourd (a.k.a. 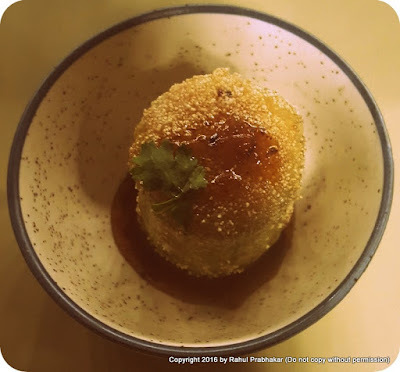 Padwal or Chichinga) stuffed with mashed potatoes and topped with roasted semolina, best served with sweet and peppery tamarind sauce that provides the best bang for the buck. 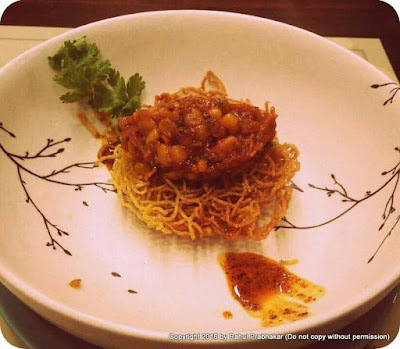 Telangana Chili Chicken: Spiciness alert yet again! Succulent pieces of chewy, boneless chicken cooked in a perfect combination of herbs, spices, and green chilies. 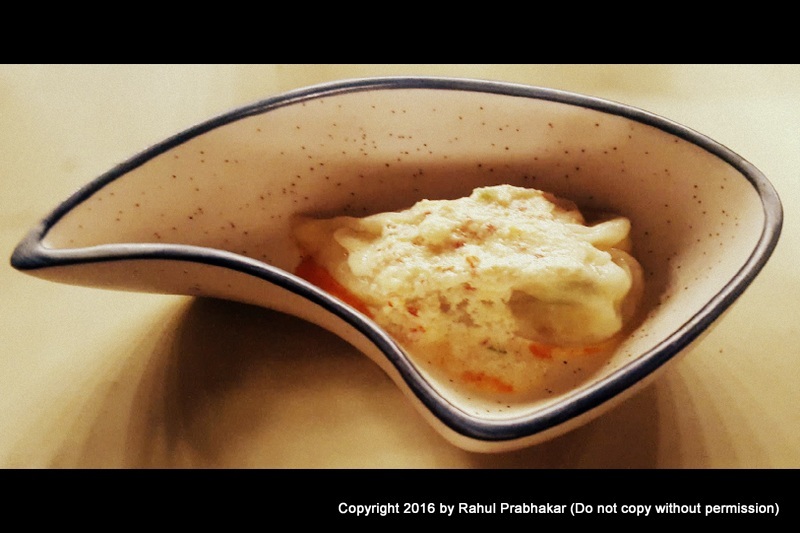 Aloo Momo Newhari with duo of Gundruk: From the land of Darjeeling comes this unique potato momo dish, doused in a thick, rich gravy full of red chilies. 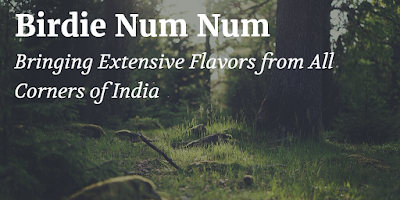 Combine it with a quirky salad containing finely chopped dried radish leaves, onions, carrots, and lemon, and you have a potential winner at hand. The salad supposedly contains properties to cleanse the belly. Cornmeal Iddiappam Nests: Steamed and pan-fried Iddiappams made of cornmeal, and topped with a spicy mix of corn kernels to represent 'eggs in a nest’. Spiked finally with a homemade Mollogapodi oil. Goan Fish Curry with Malabar Paratha: Did you know that the staple food of Goan people, including both Hindus and Catholics, is fish curry and rice? The Goan fish curry is replete with tangy flavors of tomatoes, coconut, and light spices. Replace rice with multi-layered Malabar Parathas from Kerala if you want to spice things up a bit. Chicken Datchi: Datchi is a Bhutanese dish, which essentially means cheese. Hard to fathom a chicken dish cooked in cheese? 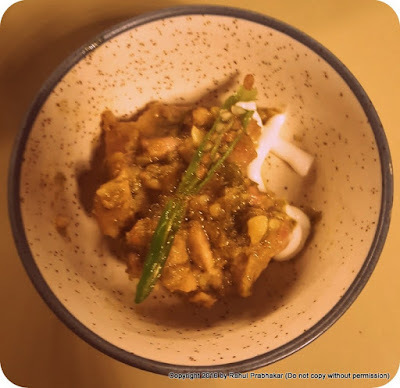 Once you develop a palette for Bhutanese cheese, you’ll compliment this cheese and garlic based chicken curry even more. Best served with long grained, steamed Basmati rice. 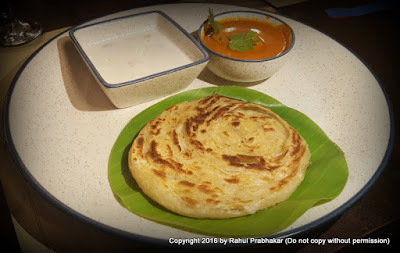 Veg Ishtew with Appam: In my quest for the best dish at Birdie Num Num, this one takes the number one spot hands down. The veg Ishtew contains the perfect blend of coconut milk with nicely sautéed French beans, peas, and carrots. Banana Pate with Chocolate Sauce: Craving a perfect dessert but worried about fat and calories? Then Banana Pate with Chocolate Sauce is probably your best bet! 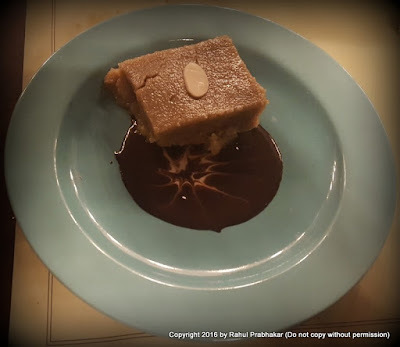 Made of millets, jaggery, and bananas and topped with finely sliced almonds or pomegranate seeds, this smooth dessert is hailed for its sweet and light texture. 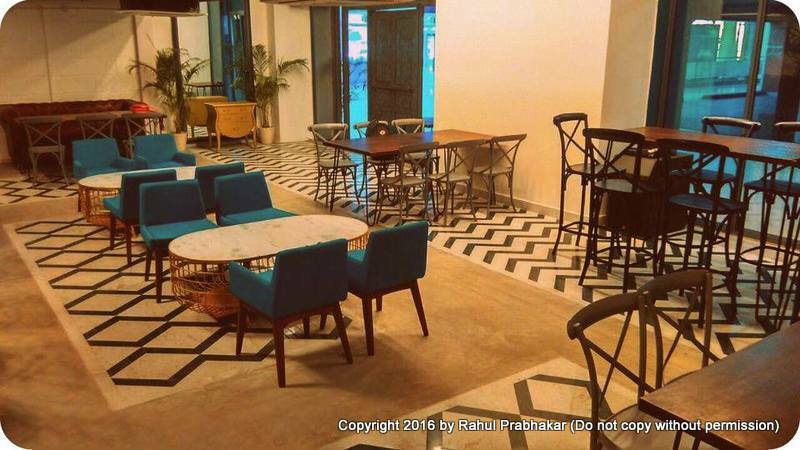 The decor of the 200-seater casual dining restaurant and bar is aesthetically done, with handpicked furniture from Jodhpur, crockery from Khurja, and marble from Agra. These elements go well with the ‘converging the nation’ theme of the restaurant. So what are you waiting for? 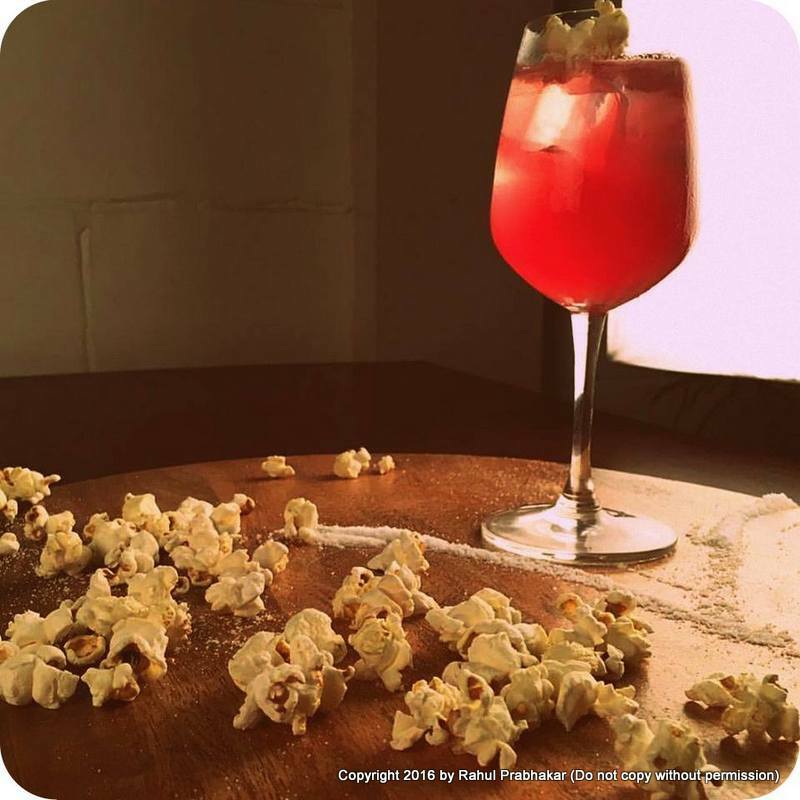 Gather your flock and fly to Birdie Num Num – a culinary experience you won't forget.